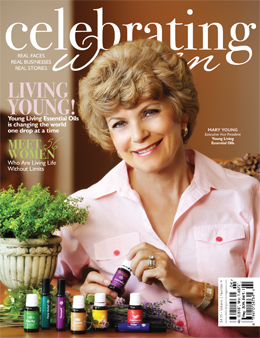 If you are interested in having your company highlighted in a 2009 issue of Celebrating Women, please contact Jeanette Bennett at editor@celebratingwomenmagazine.com or call (800) 219-8575. Magazines such as Celebrating Women Magazine create results for direct sales companies because those considering the direct sales business opportunity trust the third-party endorsement. Magazines have a longer shelf-life than newspapers, TV, radio or online marketing.